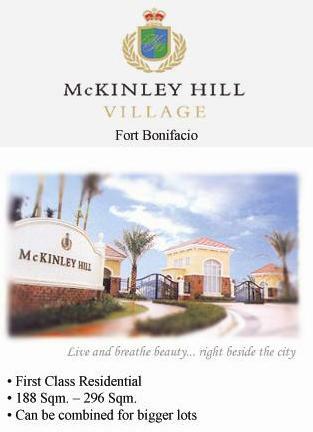 And be one of the chosen few to avail of our Prime cuts at the McKinley Hill Village, Megaworld Corporation's first residential project in the Fort Bonifacio Global City. 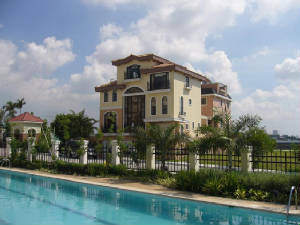 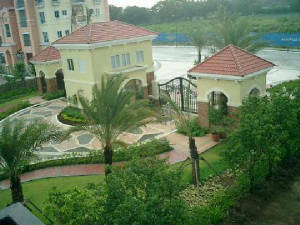 McKinley Hill Village is a first class residential subdivision. 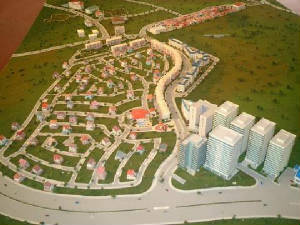 McKinley Hill Village is expected to be completed by December 2005. 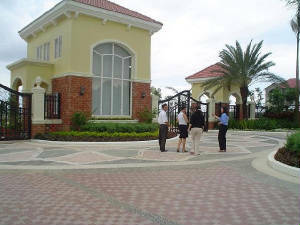 - Underground electrical and phone wirings, etc.